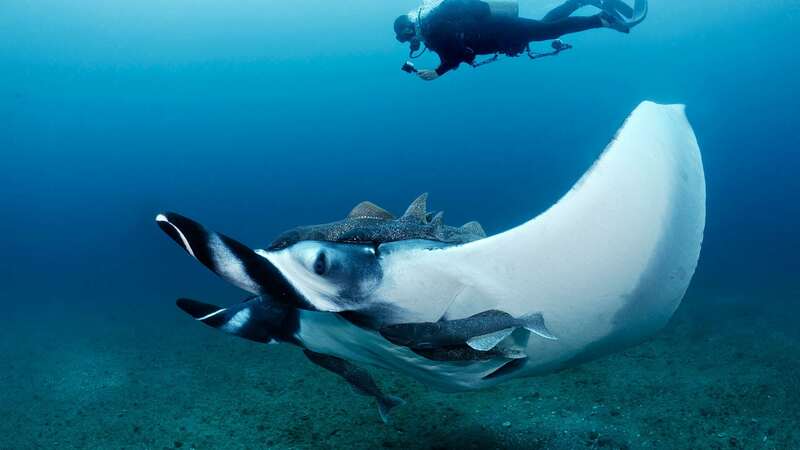 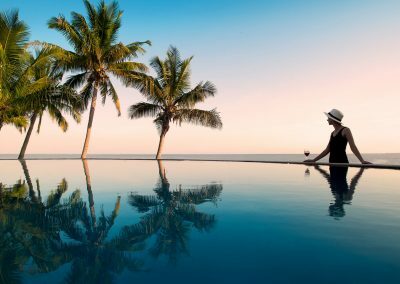 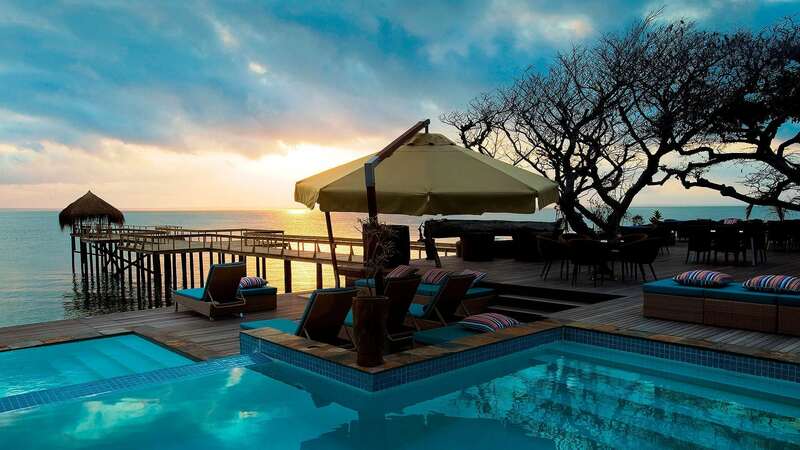 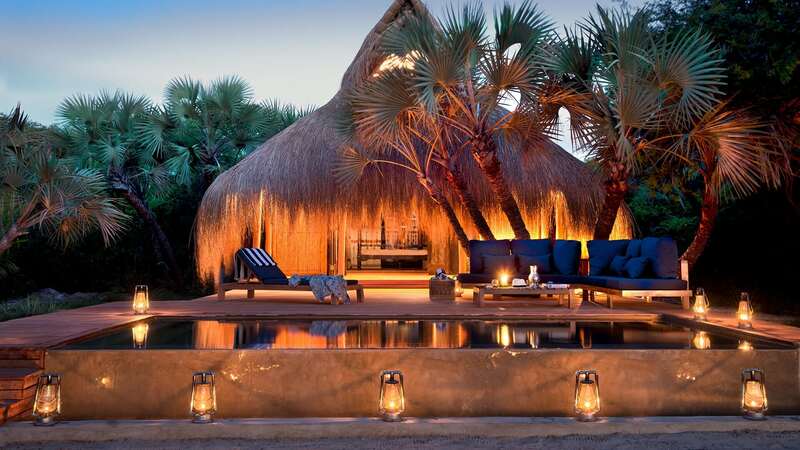 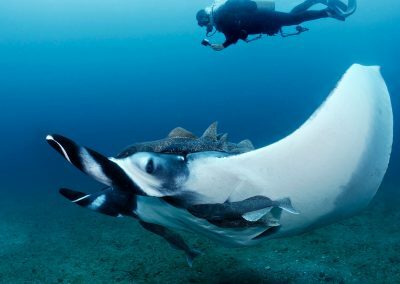 A former Portuguese colony, Mozambique lies on the eastern coast of southern Africa and offers visitors to its gorgeous shores an African travel experience that will undoubtedly be cherished and remembered with extreme fondness. 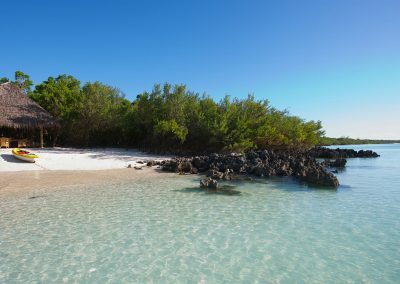 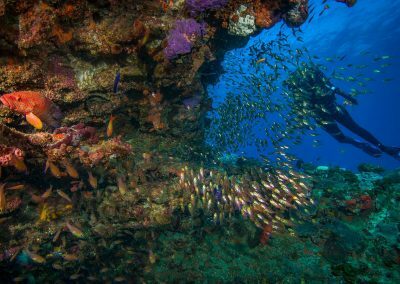 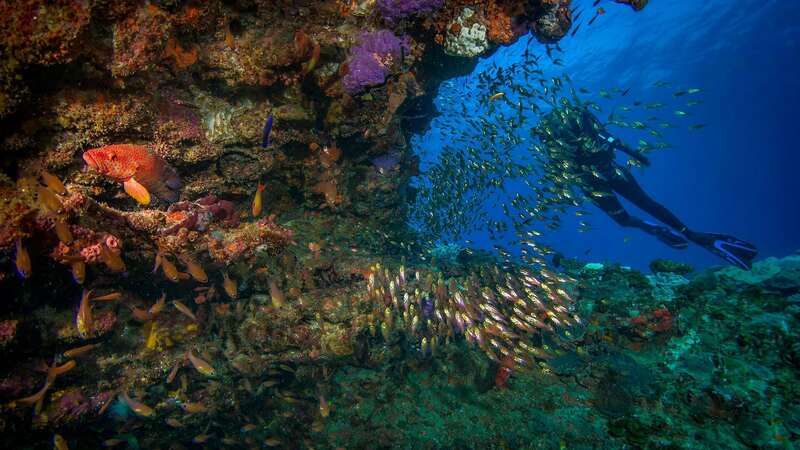 With a past marred by civil unrest, Mozambique is currently enjoying a much appreciated stability, making it an ideal destination to satisfy that wanderlust for African adventure. 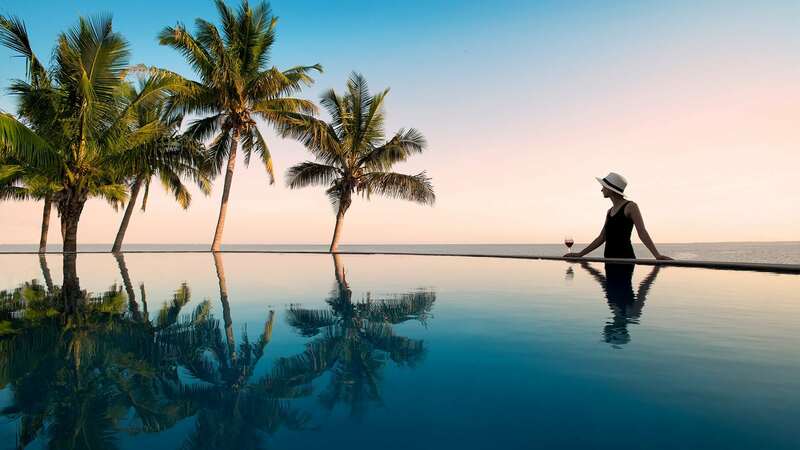 This southern African nation is truly blessed with picture-perfect landscapes and an abundance of natural beauty, which is why we firmly believe that Mozambique should be on everyone’s bucket list. 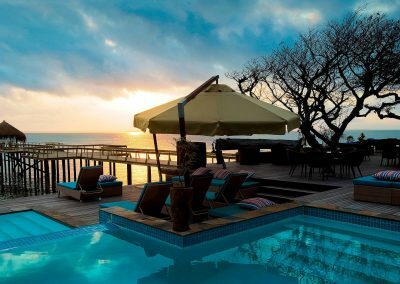 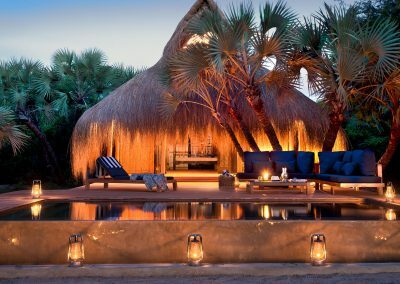 With some of the most idyllic Indian Ocean islands and beaches you’ll ever encounter, a trip to Mozambique will most likely result in your inducing intense jealousy in your friends and family back home. 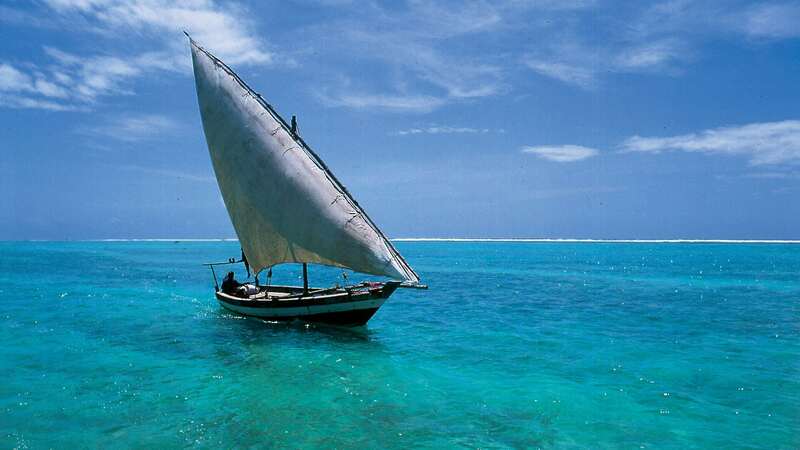 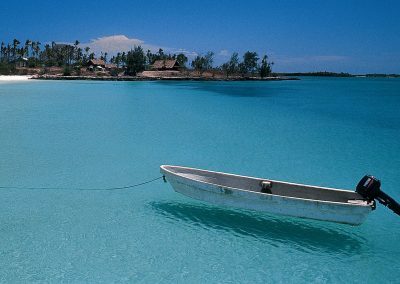 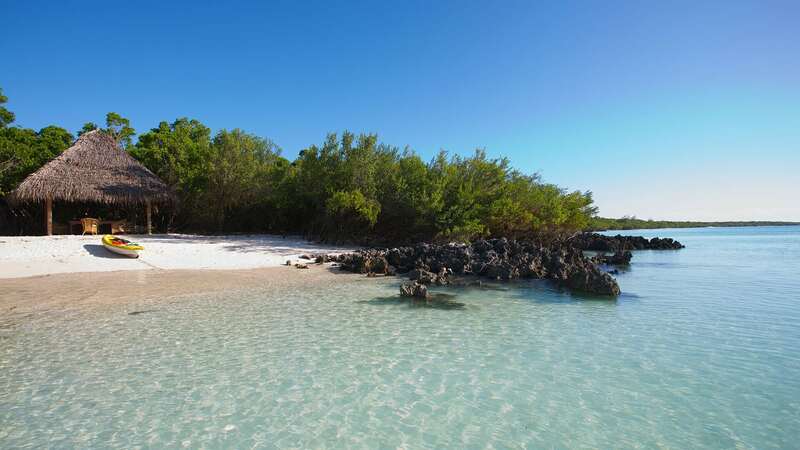 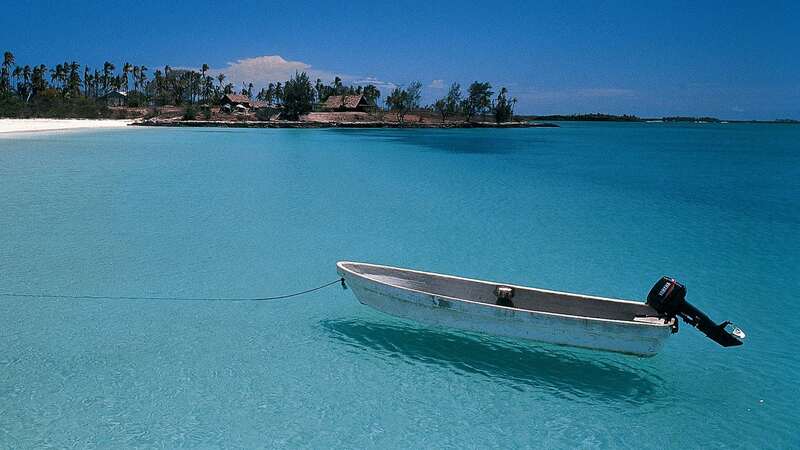 Just Google Mozambique beaches and you’ll see what we mean! 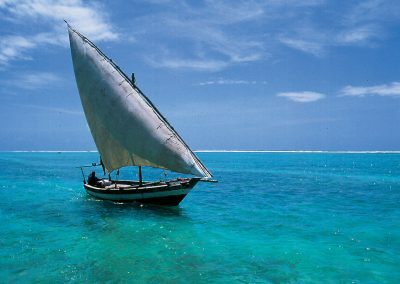 Choose from the various Mozambique holiday tour packages or chat to us directly to arrange a customised Mozambique travel package for you.